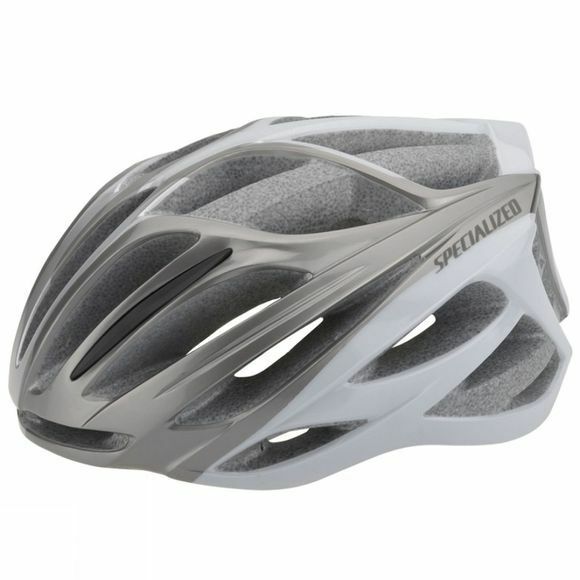 The new Aspire is the ideal helmet for road enthusiasts. This minimalist, road race-inspired design is the most affordable way to experience the signature Specialized fit, comfort and ventilation. And with the new Hairport, you never have to worry about your hair.